The guys at Amager Brewery are never finished experimenting with dark, rich beer. They are always looking for outside inspiration. 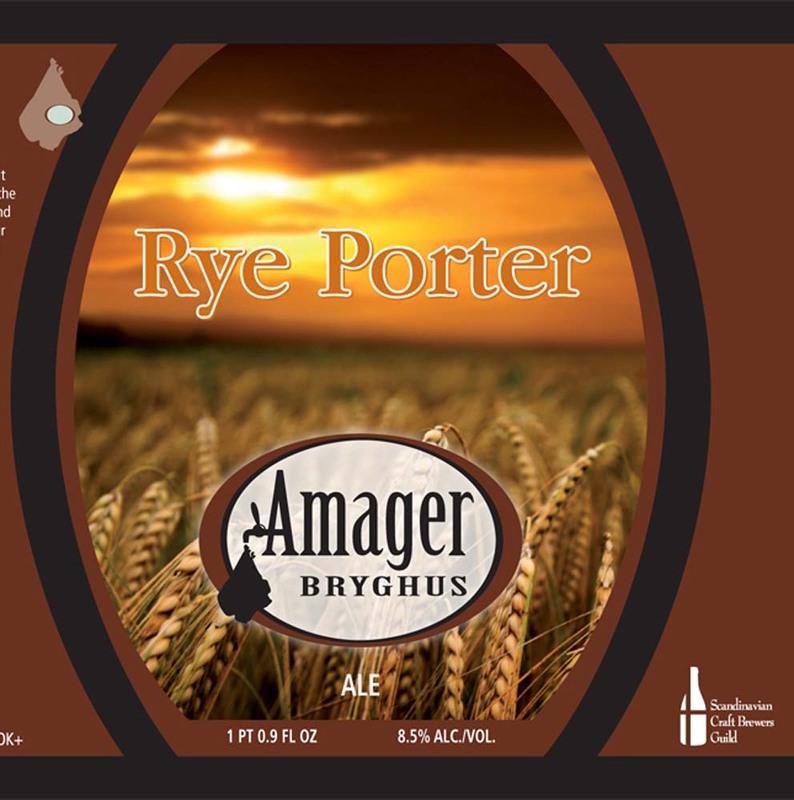 Amager Rye Porter is the result of fruitful cooperation between the best of Danish and American brewing cultures. It’s base is made of hard roasted malts and 16% rye. It adds a fantastic sweetness, and a titillating spicy edge, which, combined with a subtle and balanced acidity, is reminiscent of rye bread. This is not a beer for the weak, we’re pleased with the outcome and hope you will be too.